TAMPA, Fla. – The United Soccer League announced on Wednesday it has entered a landmark multi-year partnership with Tickets.com to become the Official Ticketing Provider to the USL Championship and USL League One. The service also becomes the newest member of the USL’s Preferred Supplier Program. 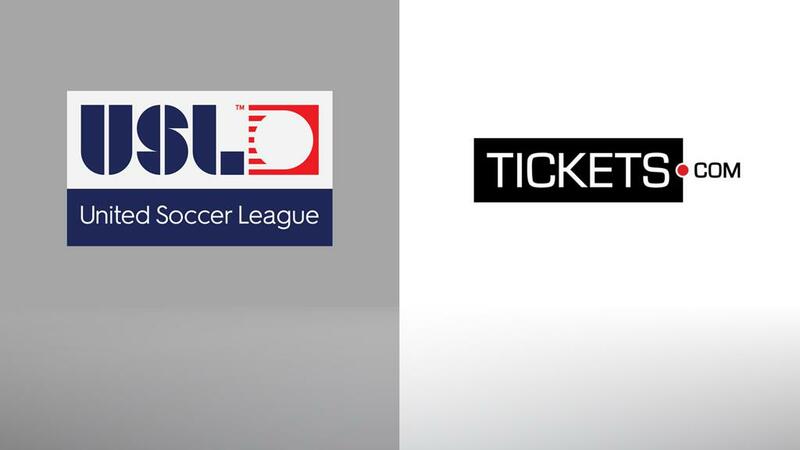 A multinational organization based in Costa Mesa, California, Tickets.com has offices in Australia and Western Europe and is the USL’s first national ticketing partner. Four USL Championship clubs are currently on the platform, including 2019 expansion clubs El Paso Locomotive FC and Memphis 901 FC, and in a groundbreaking initiative, all independent USL League One clubs will utilize the Tickets.com platform, which will be supported by the league. Through Tickets.com, clubs will have access to the ProVenue® technology platform, enabling widespread integration for crossover marketing and promotional opportunities. The landmark technology allows teams to have access to universal ticketing technology and customer experience data, providing access to untapped business potential to drive meaningful fan experiences.